AS Trencin signed long-term contracts with duo of talented Jamaican football players. 17-years old Leon Bailey and 16-years old Kyle Butler signed contracts till the end of 2017. 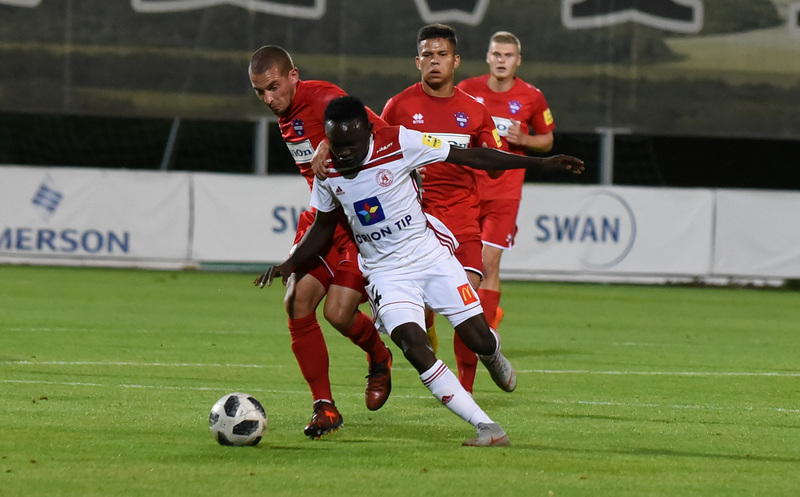 Both players appeared in Trencin during last summer, when they played several friendly games for AS Trencin youth teams. „We are very happy that we managed to bring to our club two great football talents. We can say and compare them to two unpolished diamonds. Leon Bailey was even scouted and offered contract by Ajax Amsterdam and Chelsea FC. These top clubs described him as a unique and exceptional talent. 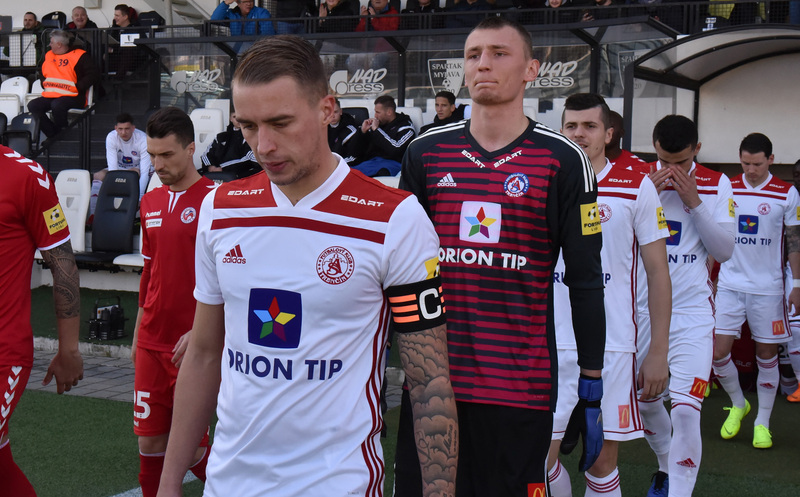 We believe that in AS Trencin shirt Leon and Kyle will continue in their progress and development. 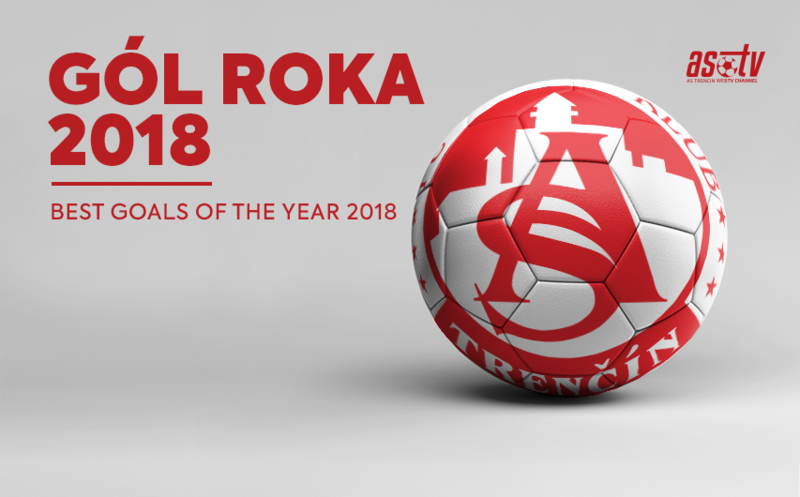 In both cases, club counts with their involvemnt in the first team gradually,“ reveals general manager of AS Trencin Robert Rybnicek. „The club works on details for completing work residence permit in Slovakia for both youngsters. Their arrivl is expected very soon, estimated at the end of March, “ concd Rybnicek.